We are a 501(3)c non-profit. All contributions are tax deductable. We are looking to raise $10,000 for our first year! Please donate one dollar ($1.00) to help our cause. Then ask all of your Facebook friends to donate a dollar and have them ask all of their Facebook friends to donate a dollar etc. A man is walking on the beach where a million starfish have washed up on the shore. He picks one up and throws it back into the ocean. He then goes to the next one and does the same. A bystander asks the man why he is bothering, he'll never save all of the starfish. The man picks up the next one and throws it back into the ocean and says, I can save this one. Your dollar is a starfish. Help heal the world one dollar at a time. 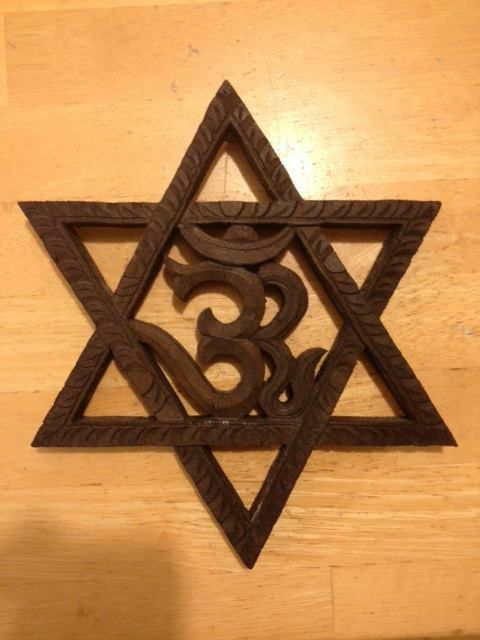 Om Shanti, Peace and Love. Rabbi Samtosha.